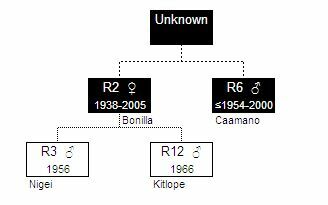 R2 and R6 are believed to be siblings, but because their presumed mother died before the study, the matriline is named after R2. 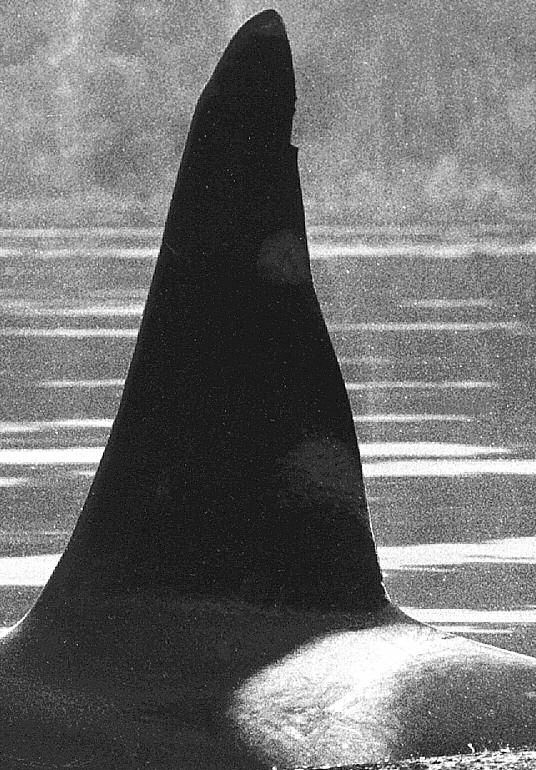 Having no living mother, the male R6 (Caamano), before he died in 2000, frequently wandered from the matriline for significant periods of time. R6 was the father of C8 Lama. 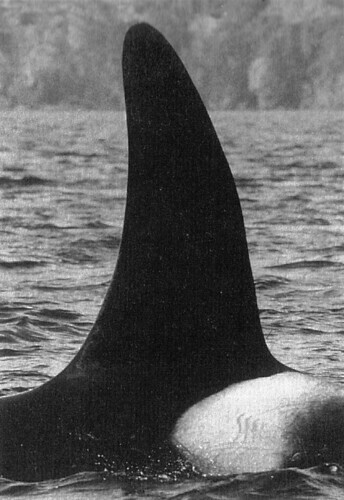 His dorsal fin had a forwarded hook, an attribute sometimes seen in old males. 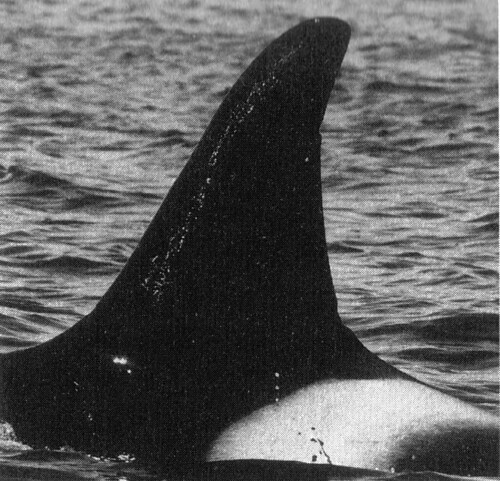 He was born before 1954 because, when the study began, he had already a fullgrown dorsal fin. 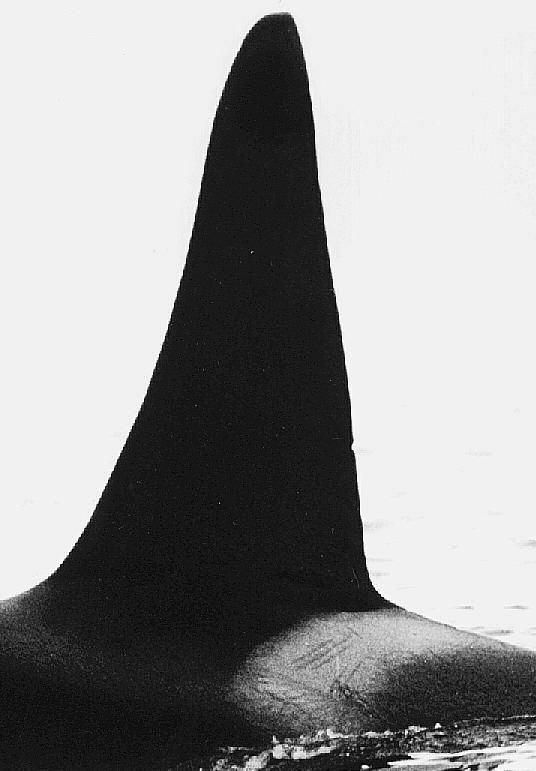 R2 died in 2005, at the age of 67 years old, leaving 2 sons R3 Nigei who is the father of A56 Nahwitti of the A11 matriline, A26 Foster of the A9 matriline and A60 Fife of the A23 matriline, and R12 Kitlope, who is the father of A61, Surge also from the A23 matriline.